Mild PR interval prolongation of up to 240 ms (due to increased vagal tone). Peaking of the terminal portion of the T waves. 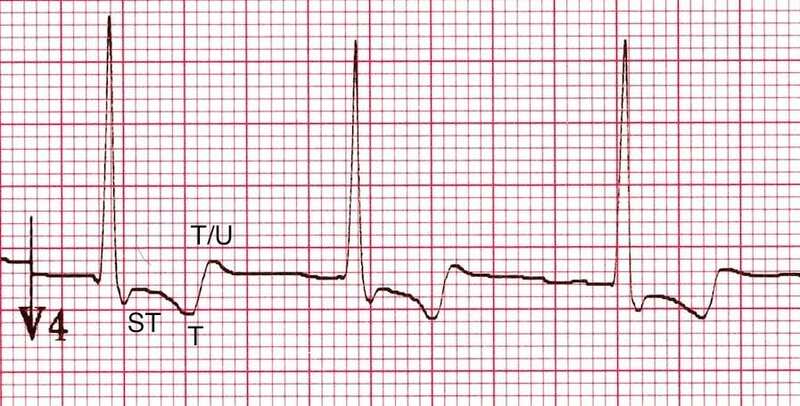 J point depression (usually in leads with tall R waves). The morphology of the QRS complex / ST segment is variously described as either “slurred”, “sagging” or “scooped” and resembling either a “reverse tick”, “hockey stick” or (my personal favourite) “Salvador Dali’s moustache”! 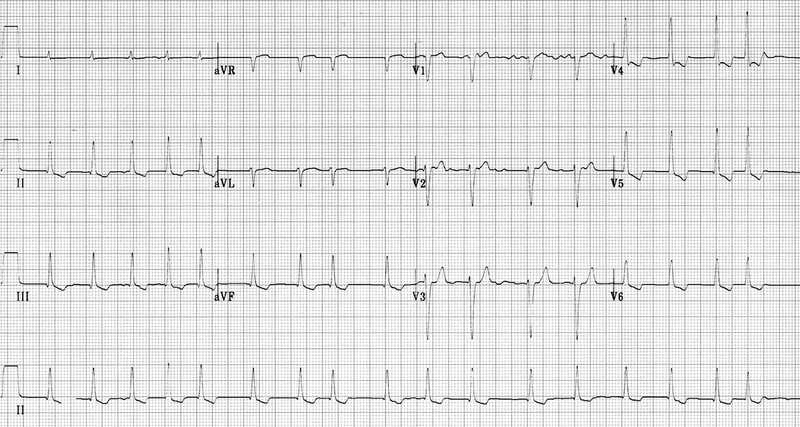 The most common T-wave abnormality is a biphasic T wave with an initial negative deflection and terminal positive deflection. 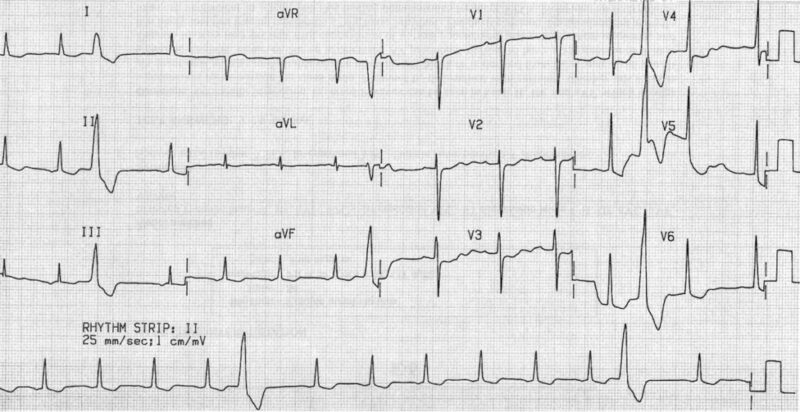 This is usually seen in leads with a dominant R wave (e.g. V4-6). 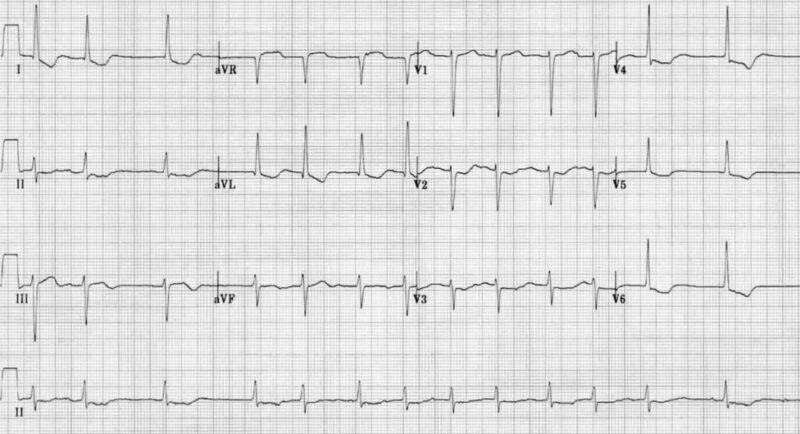 The first part of the T wave is typically continuous with the depressed ST segment. The terminal positive deflection may be peaked, or have a prominent U wave superimposed upon it. 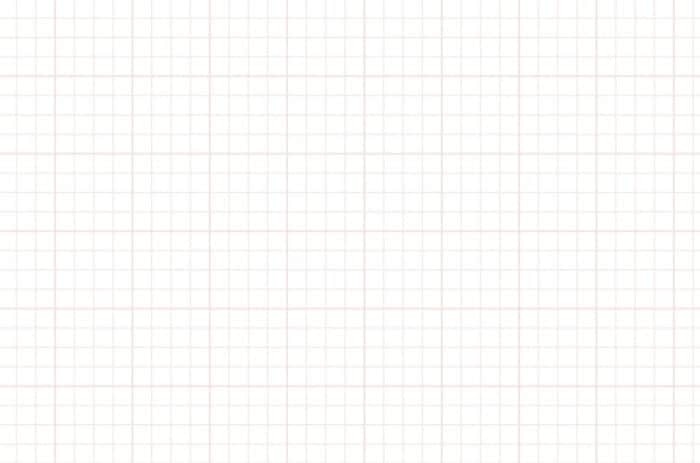 Shortening of the atrial and ventricular refractory periods — producing a short QT interval with secondary repolarisation abnormalities affecting the ST segments, T waves and U waves. Increased vagal effects at the AV node — causing a prolonged PR interval. NB. The presence of digoxin effect on the ECG is not a marker of digoxin toxicity. It merely indicates that the patient is taking digoxin. 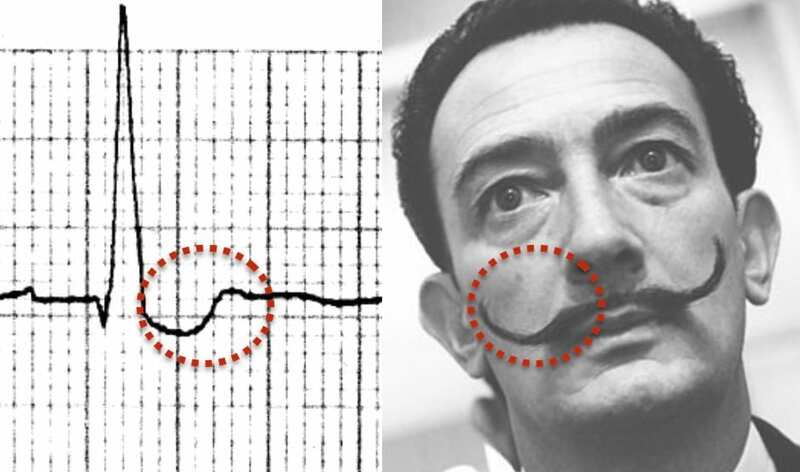 This is the classic picture of digoxin effect with the “sagging” ST segments and T waves taking on the appearance of “Salvador Dali’s moustache“. 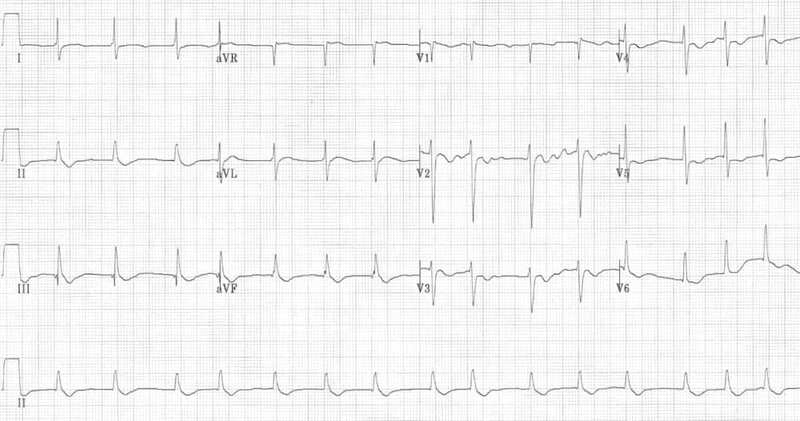 Sagging ST segments are most evident in the lateral leads V4-6, I and aVL. The sagging morphology is most evident in V6 and in the lead II rhythm strip. There is still downsloping ST depression but it is slightly more angular, in comparison to the “sagging” ST segments from the previous example. Also, there is J-point depression in V4-6, which mimics the appearance of left ventricular hypertrophy. The short QT interval, the “sagging” appearance in the inferior leads and the lack of voltage criteria for LVH indicates that this is digoxin effect rather than LVH. Sagging ST depression is clearly evident in leads I, II, III, aVF and V5-6. Frequent premature ventricular complexes (PVCs) suggest the possibility of digoxin toxicity.